Welcome to the blog of beautiful skin. Thank you for coming to read How To Get Good Skin – Part 1 where we will talk through everything skin! Summer is over. The cold, harsh weather is back. I hear your skin cry! Do not let your skin get battered this winter, let us teach you how to get gorgeous skin in the winter months! We are going to break this HUGE subject into weekly blog posts. So, what is good skin & what is bad skin? Good skin is soft, radiant, even complexion and most importantly blemish free. Bad skin is flakey, over active with blemishes and blocked pores. What makes me have good skin or bad skin? 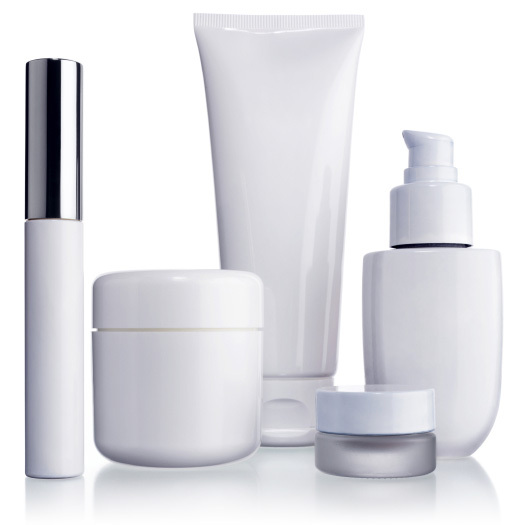 You must understand what your skin needs to be able to subscribe yourself the right products. So, let’s talk about the main types of skin. Oily: Oily means it has a ‘residue’ on the skin at most points of the day. Oil is different to sweat, it’s more like a serum. A thicker substance. People with oily skin will find their make up can come off easily and be shiny. Dry: Dry skin constantly needs attention and care. The skin can be cracked, dull and flakey. Make up on this skin type tends to separate due to lack of moisture and requires a creamier product to the skin. Dehydrated: Very difficult to recognise the difference between dry and dehydrated skin. The one major difference is dehydrated skin feels tight as if it could ‘break’. Dry skin tends to have more flexibility but be more like dandruff on the skin. Dehydrated skin is like a dehydrated human, it just needs water! Combination: This is what most people describe their skin as, a mix of the above. Combination is the most generic skin type however it is hard to work with. You have to treat each section of the skin differently until they all balance out. If you have combination skin you CANNOT be lazy with your skin! Fix it. CONS: You really need to get to know your skin otherwise you can make it worse. Help?! What skincare do I use?! This is a huge, ongoing subject. It varies for each skin type and age skin. If you are looking for a personal write up on how to improve your skin please enquire on the Book Sabina page. We are more than happy to book you in for a short skin diagnosis appointment where we can guide you to fab skin. Always ask the staff to explain the product, if they don’t understand it, don’t buy it. For any questions on these bullet points, feel free to message us directly on our Booking Form. LUSH helped me clear of my acne, but most importantly, educate me to the importance of using more natural ingredients. The staff are extremely helpful in educating you of the products your skin needs. It supplies something for everyone from rich creams, to a light weight solid balm. Million Dollar Moisturiser – This is the most divine smelling cream with a beautiful, stunning highlighter built in. Sadly I cannot wear it as it contains a high level of SPF which makes my eyes stream but I would still say its the best thing ever! Ultrabalm – A cute hand bag size pot. Made from purely plant waxes. I love this as its an all over body product and you just grab a bit of the wax and use wherever! Can be used to also protect skin as its a wax, so use as a barrier when dying hair or tame the eyebrows with this wax. Full of Grace – A solid bar, looks like soap, but its designed to make your skin feel like a babys bum! So lush lush lush and easy to use. Just rub the bar between your hands or directly on the area to add your lightweight moisture. And another bonus, its cheap! £8. Toner Tablets – This is only available online and in London head store (I believe). These tablets are dropped into hot water and they fizz away. This tablet gives you a home made spa. Pop a towel over your head and enjoy the steam opening up your pores. LUSH! I hope part one of our ‘How To Get Better Skin’ has educated you and you have enjoyed it. We love hearing from you, so please feel free to ask us any further questions etc.